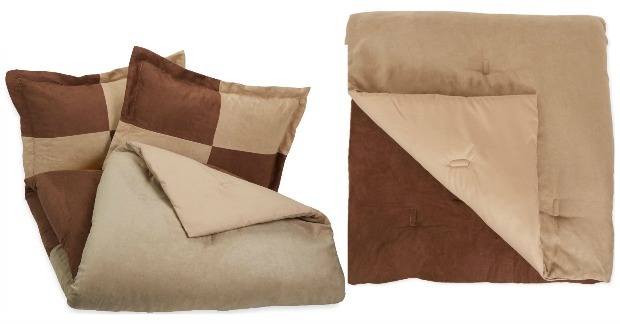 3 Piece Microsuede Comforter Set Just $10.90! You are here: Home / Great Deals / Amazon Deals / 3 Piece Microsuede Comforter Set Just $10.90! You can get this 3-Piece Two-Tone Microsuede Full/Queen Comforter Set for just $10.99! Down from $49.99! If you want it, grab this deal now! This set is highly-rated, at 4.5 out of 5 stars!